I'm I just love this topic so much. 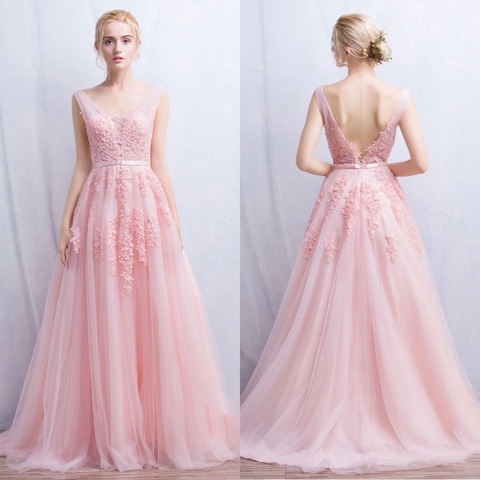 There are lots of ways to look like a princess with Formal Dresses Online. There's many varieties online that gives you the idea of a royal night to remember by wearing one of these beautiful gowns below. But you should always remember, a princess has a heart, poise, character, and confidence! It's the way you carry your self with a crown, and feel like a real princess of the night. Yes we'll never be royals like princess diana, Kate Middleton, or Grace kelly but at least we can dress like them. For the coming party season, choose the blush or pink fabric color to unleash your dreamy chic princess look only from Amandadress.com.au . 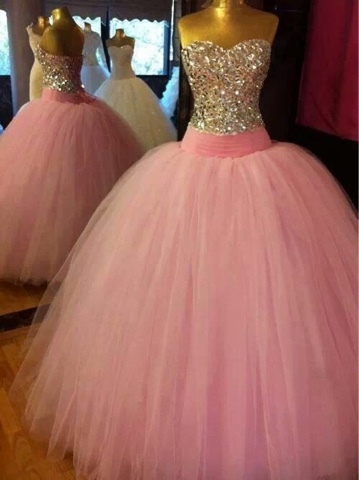 Pink is such a happy color for a princess and a ball gown is just perfect to steal the scene. This season brought a resurgence of the classic princess ball gown with loads of satin, big skirts, and everything pink. These are my top three favorites on their site. You can check the details of these dresses or start shopping by clicking the photos below. 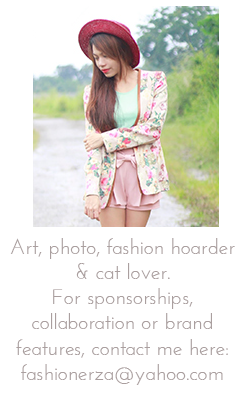 Hi Nerissa, you have a great blog about fashion over here. Keep up the good work! Anyway, I really love the first one! It's so pretty!!! the first one is perfection , Love it !! !